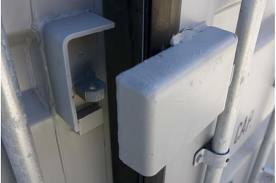 Do you want to protect your storage container contents? 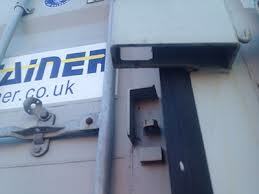 Then take a look at our fully welded container lock boxes. 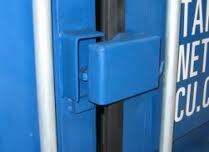 This is bound to deter any common thief, our lock box system can be installed on any container. With the lock hidden inside it will prevent tampering with your container and its contents. Constructed out of heavy duty 6 MM steel, this is the most secure way to ensure that your materials, merchandise, or supplies will be there when you need them. 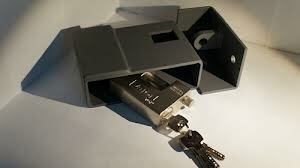 We can supply just the lock box at a cost of only $85 + VAT per box. This includes the Shroud body, the staple and a set of installation instructions. 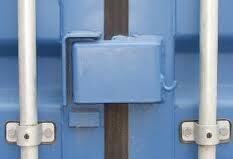 Or we can supply it and weld it onto your container at a cost of $175 + VAT.